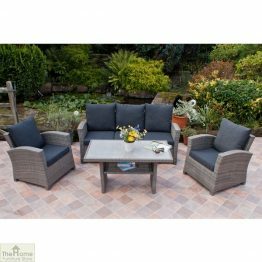 Casamoré Milan Flint Range has a natural flint grey toned Polyrattan finish. 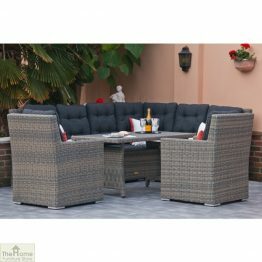 We use smooth double round strands in a half round weave that creates an attractive overall feel of sophistication. 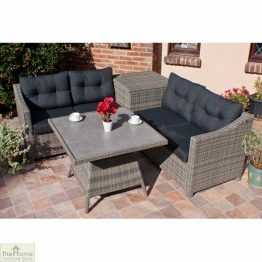 The tables have a full round 7mm wide weave around its edge to give extra protection and a solid feel. 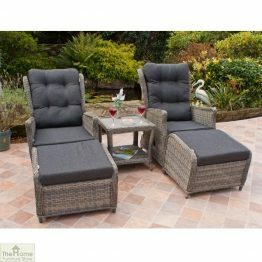 The Milan chairs and sofas have a super comfortable back. 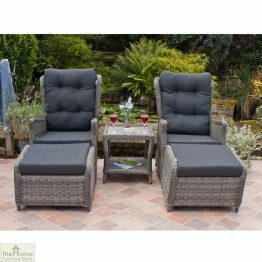 The reclining armchair set is particularly luxurious with extra high seat backs and plump seat and back cushions of a deep charcoal colour. 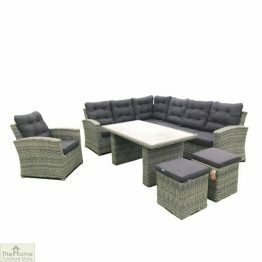 Our Milan sofas are generous in height, which makes sitting at this dining set a sumptuous experience. 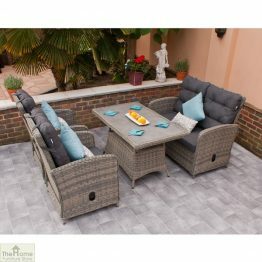 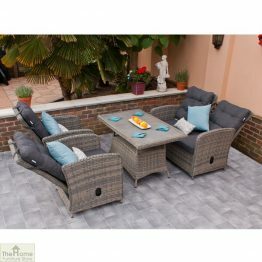  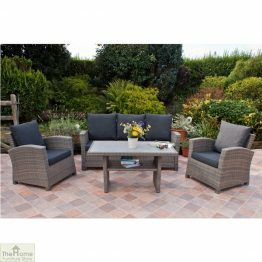 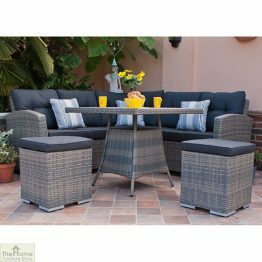 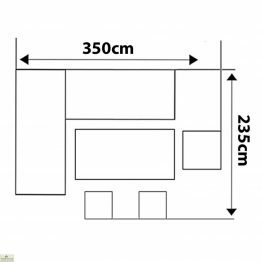 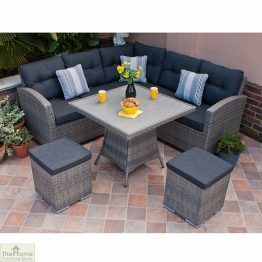 This versatile range of outdoor furniture offers super comfort at hugely affordable prices. 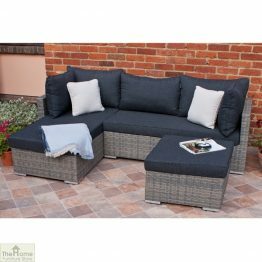 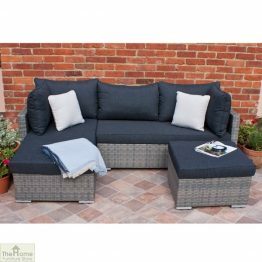 All cushions are showerproof and you can leave the main furniture frames out in all weathers. 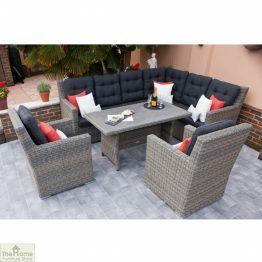 Find your perfect set here!